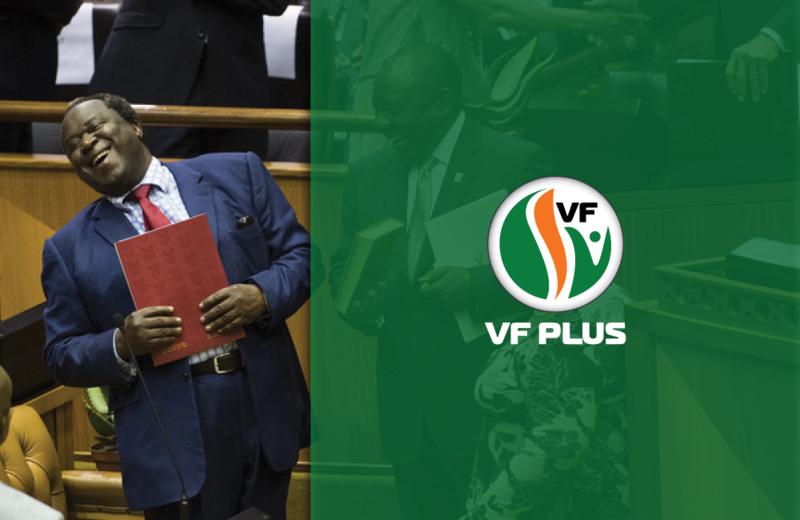 “The budget by the minister of finance, Tito Mboweni, brings more bitter medicine to the country’s taxpayers while the prognosis worsened with the announcement that the initial budget deficit forecast and government’s debt were lower than it actually is,” says dr Pieter Groenewald, FF Plus leader. Groenewald says the minister failed to render real solutions to Eskom’s financial crisis. The R69 billion, which is appropriated over the medium term to support Eskom financially, is not enough to save it from collapse. “It is disappointing that the minister did not announce the privatization of Eskom as the FF Plus regards this as the only viable solution to the crisis. Government’s spending currently exceeds government’s revenue by R243 billion a year. This means that every weekday R1,2 billion must be borrowed to finance this deficit. “The state’s debt is unsustainable as the finance costs increases annually and contributes to South Africa’s unstable position on the edge of the fiscal cliff,” Groenewald says. The minister identified the state’s salary bill as unsustainable and one of the country’s biggest challenges which is positive. His solution of early retirement for civil servants is not a real solution to the problem and could lead to a further shortage of expertise and skill in government departments. Members of Parliament, provincial legislatures and executives of public entities will not receive salary increases this year. The FF Plus would have liked to see senior government officials such as directors-general of departments also not get increases as they earn excessive salaries, in some cases more than the president. “The budget has not brought relief to the already overburdened taxpayer. The opposite has happened with an increase in fuel levies and an additional carbon tax that will come into effect on 1 June. It is not yet known how much it will be. “There is also no relief on personal and company taxation. This will hamper economic growth as South Africans’ disposable income is decreasing. “The FF Plus believes that a favourable environment for the private sector must be created to invest and create jobs. Such an environment is only possible if restrictive regulations and legislation are relaxed, tax rebates are introduced and policy certainty as to expropriation without compensation is set. “On May 8 voters have the opportunity to fight back against the ANC’s mismanagement and corruption that plundered the state’s fiscus. 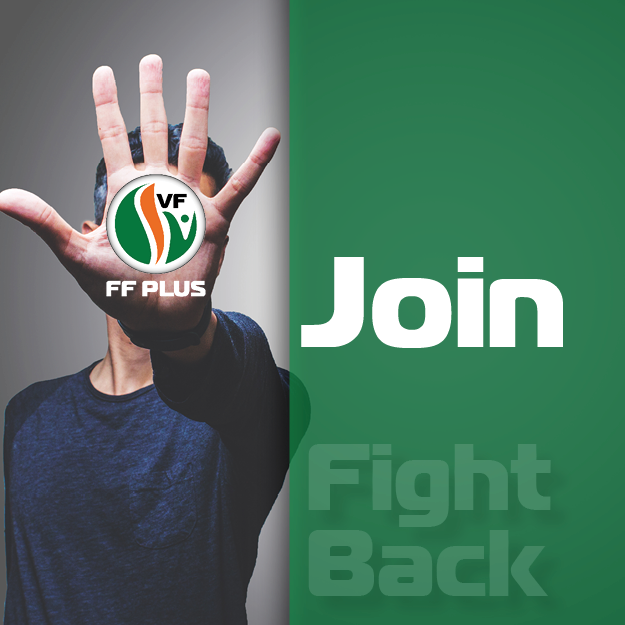 Every vote for the FF Plus is a vote for an accountable government with a policy that offers real solutions to South Africa’s economy,” Groenewald says.